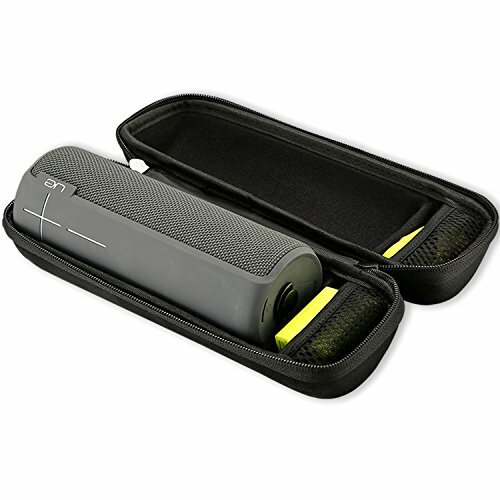 Engineered to fit your UE BOOM 2 speaker. 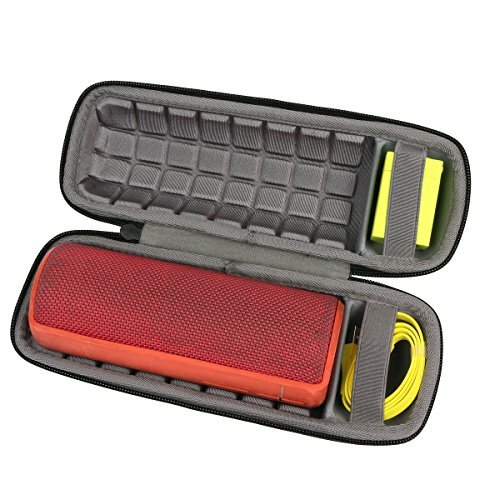 This premium hard EVA case is strong, durable and provides the highest level of protection against elements, keeping your speaker safe and secure wherever you go. 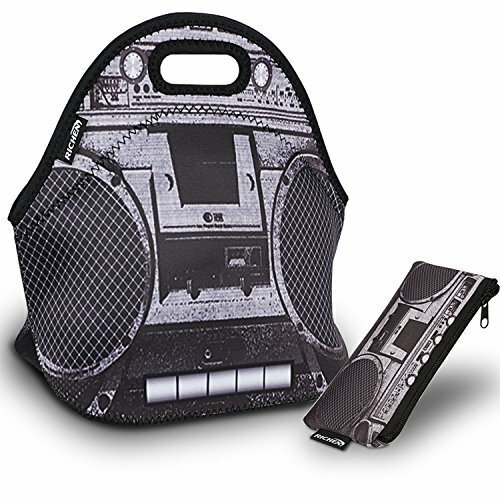 Separate compartment for Wall Charger and USB Cable that comes with the speaker. 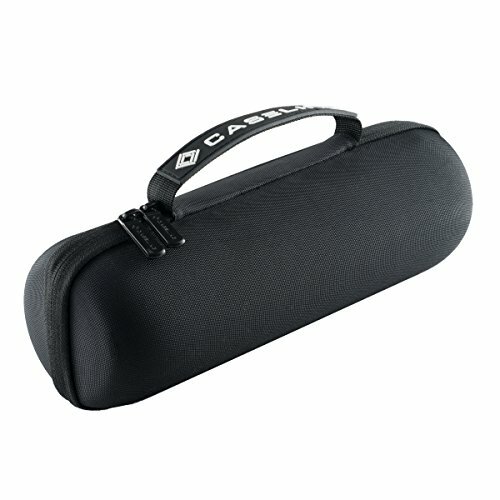 Soft lining inside the case for protection. 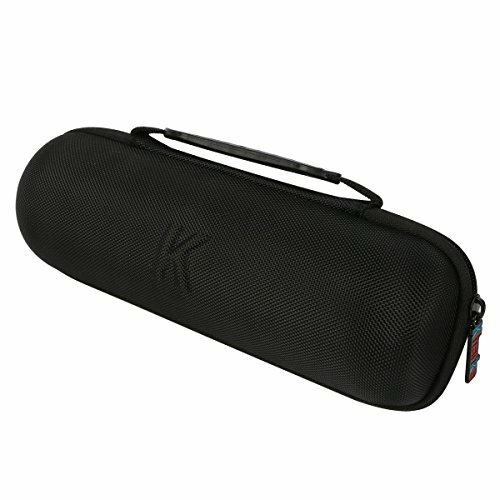 The case is splash-proof, shockproof. 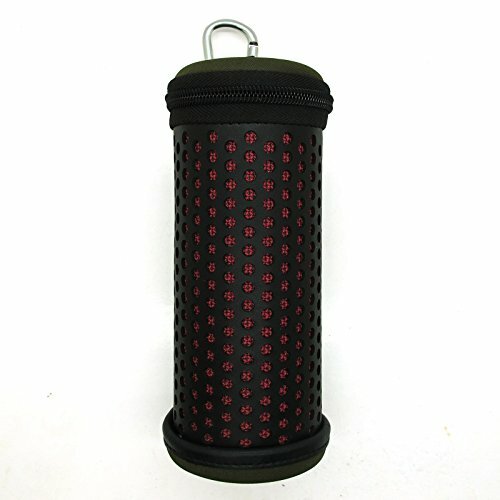 Rubber handle included to allow for effortless portability and make transportation easy breezy. ----- Click the "Add to Cart" button to order yours right away! 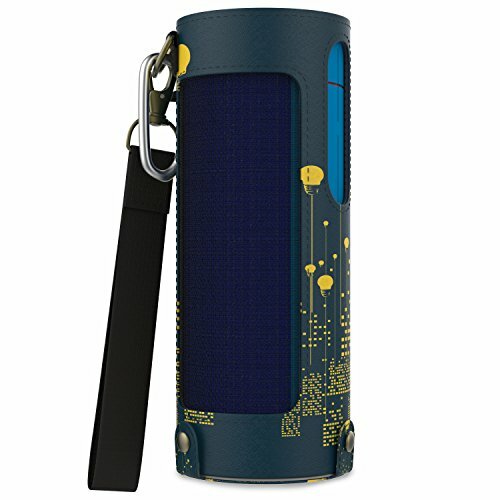 Feature: - Customized dress for your UE BOOM 2 / UE BOOM. 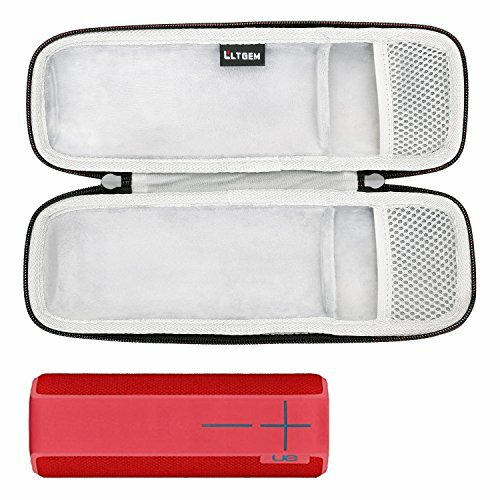 - Premium material provides protection for the speaker body against scratches, greasy dirt and abrasions, which also acts as acoustic vents to deliver all the high-quality sound expected from UE BOOM 2 / UE BOOM. 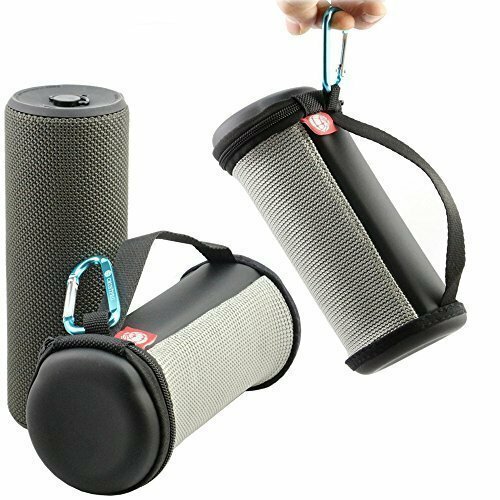 - Detachable carabiner keychain adds additional functionality to bring, hook, clip or grab your speaker wherever go. 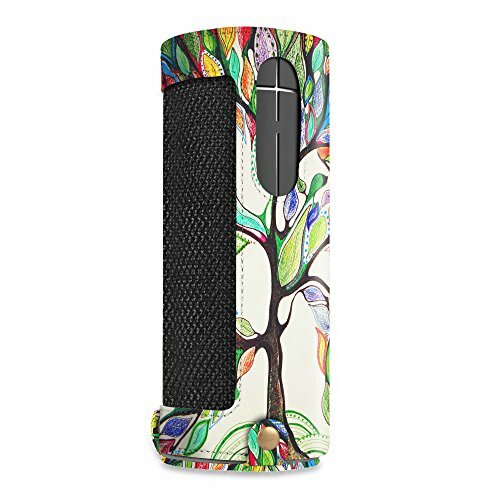 - Exquisite design matching different colors strengthen the fashion sense, can be placed anywhere like a decoration. - Optional Color: Black / Red / Floral Purple / Lucky Tree / City Night View.